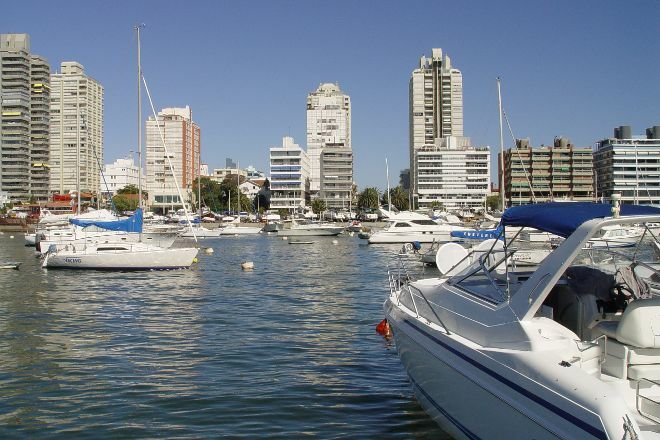 Take a stroll along the boardwalk at Puerto de Punta del Este, one of the busiest marinas in South America. 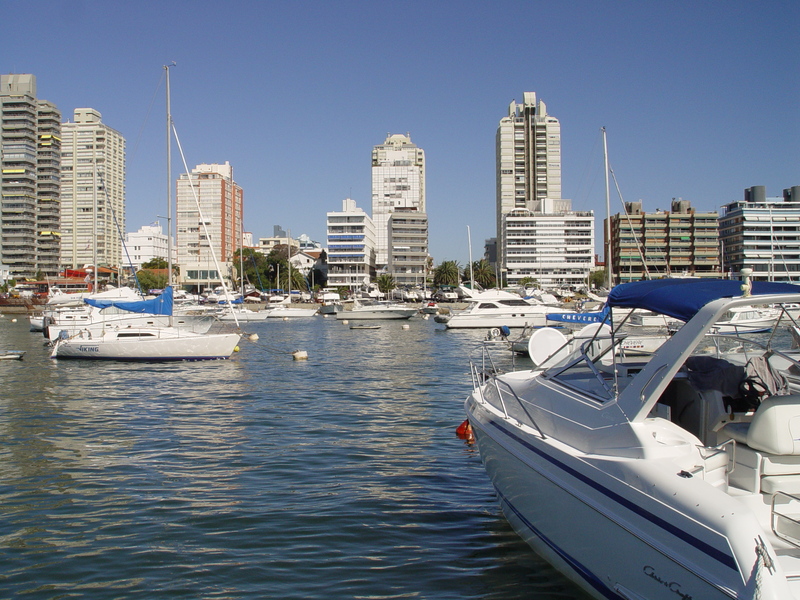 Serving as an international gateway to Uruguay, the marina features 490 moorings, with the capacity to hold up to 350 boats at once. Keep an eye out for sea lions swimming between the luxurious yachts that invariably drop anchor at the marina. Make sure you pop into the fish market, where you can barter over all kinds of fresh catches. After your walk, sample a local seafood dish at one of the many restaurants dotted around the marina. For Puerto de Punta del Este and beyond, use our Punta del Este day trip planning app to get the most from your Punta del Este vacation. Stop, enjoy, breathe, admire Punta, amazing place, safe, sensational. But, all expensive hahhaa. Location with sea lions and tours to do. The port is beautiful and its surroundings are the main shopping streets, with "shops", bars and restaurants. All very charming and pleasant. Walk and enjoy. Breath taking sightseeing. If you are in Punta del Este, you must go. It's beautiful to watch the sunset there. On Tuesdays there are a lot of sea lion, because on Tuesday the shops there clean the fish , and they feed the sea lions with it, so it's a good opportunity to them and some gulls too!